See what's in style at Lustre Theory. How lovely the silence of growing things. 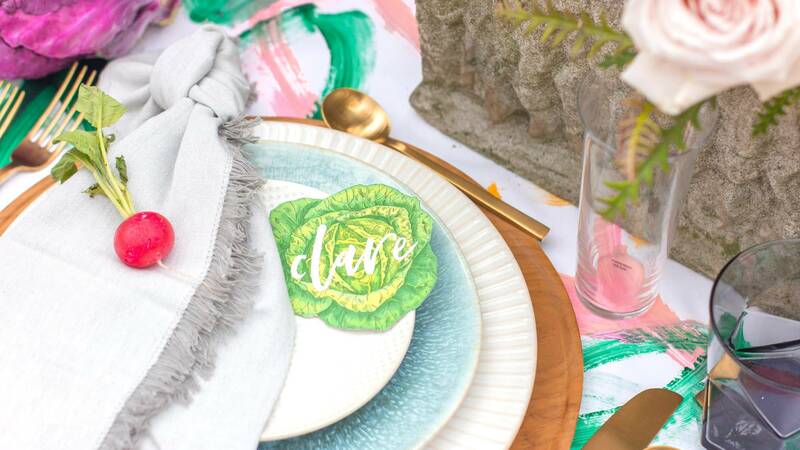 Easter is on it's way this weekend and I couldn't leave you without some decor and styling inspiration for your spring / Easter table decorating! How about a little inspiration in honor of the husband-to-be out there! 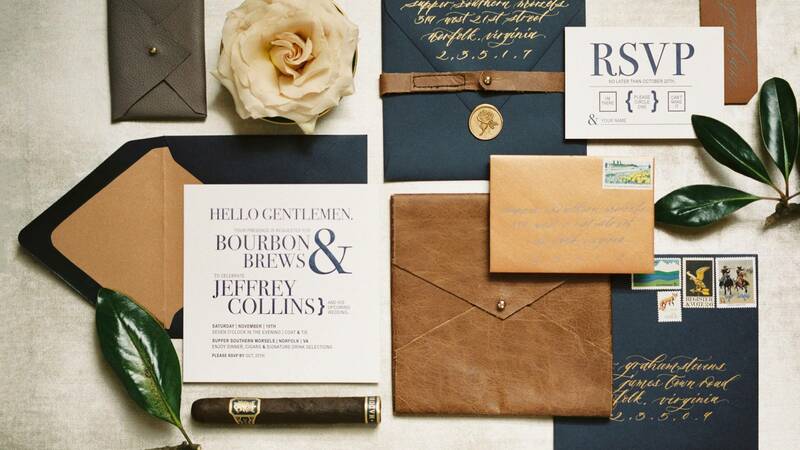 It’s not often I get to design a stationery suite geared towards a male only event with such a classy feeling to it. 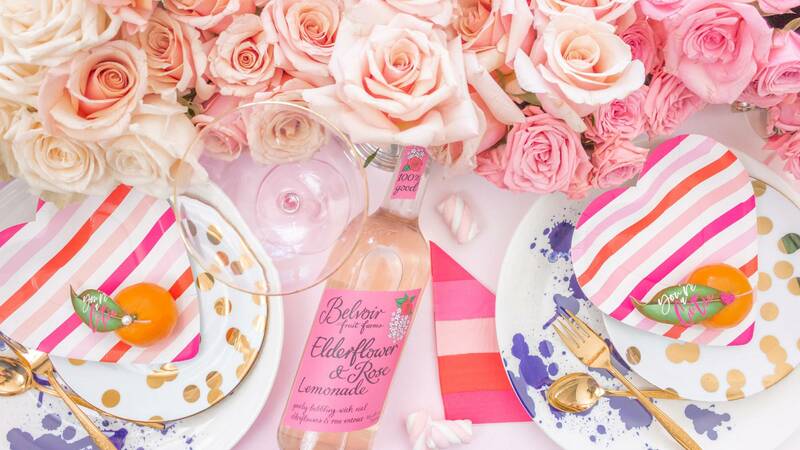 I went with a pink watercolor ombré theme for this design that comes through in both the floral runner and hand painted watercolor background for this table styling. Are you feeling confused and stressed about how you’re going to make your wedding as beautiful as your Pinterest Board / dreams? 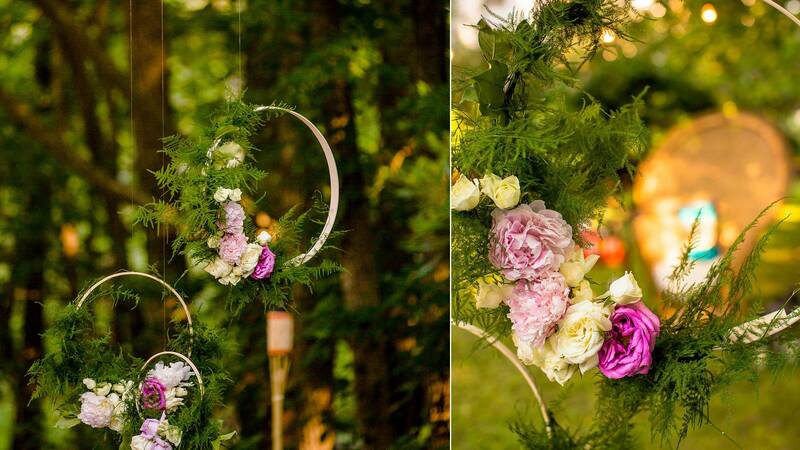 You can easily turn this into a holiday project by selecting pine bows, red berries and burgundy / red florals. 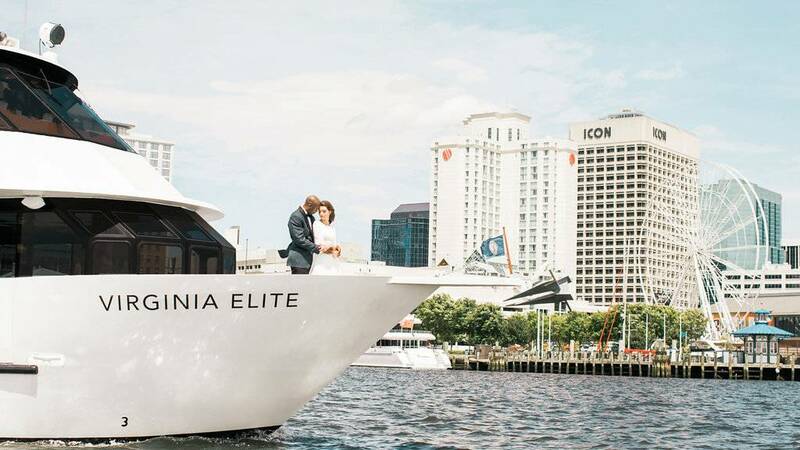 This unique Norfolk, Virginia wedding photo shoot embodies a modern ocean design theme and features Spirit Cruises Norfolk’s luxury private yacht - The Virginia Elite, as the reception and ceremony venue. 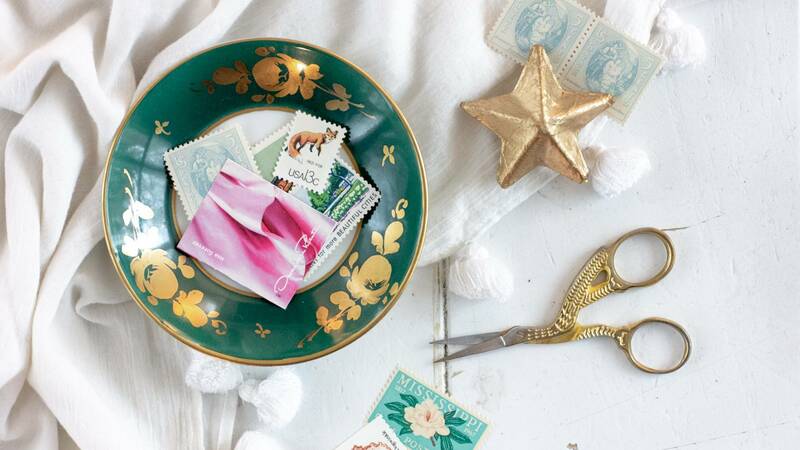 Selecting the right stamps for an invitation design is a passion of mine and an important part of the design and styling processes. 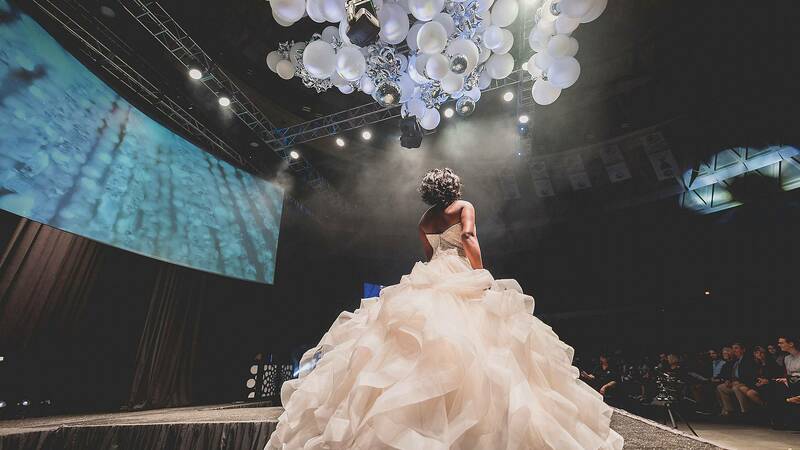 What Is an Event Stylist, and Do I Need One? With so many options out there for wedding vendors the choices can get confusing to say the least! 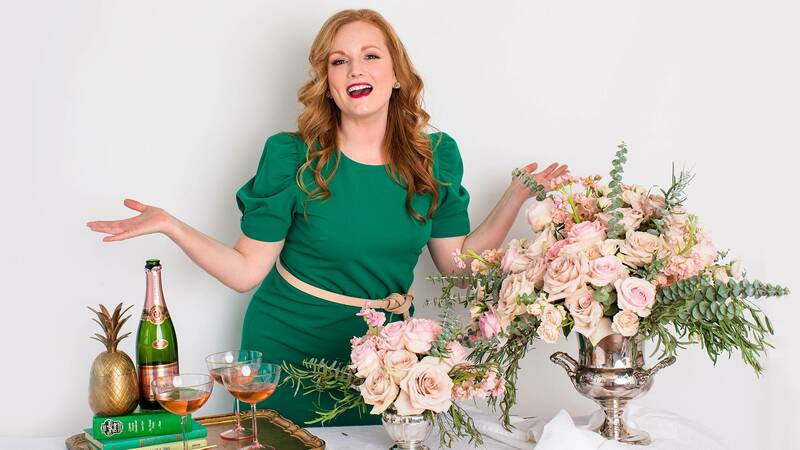 I came for the cake, champagne, candy and all the french floral prints! 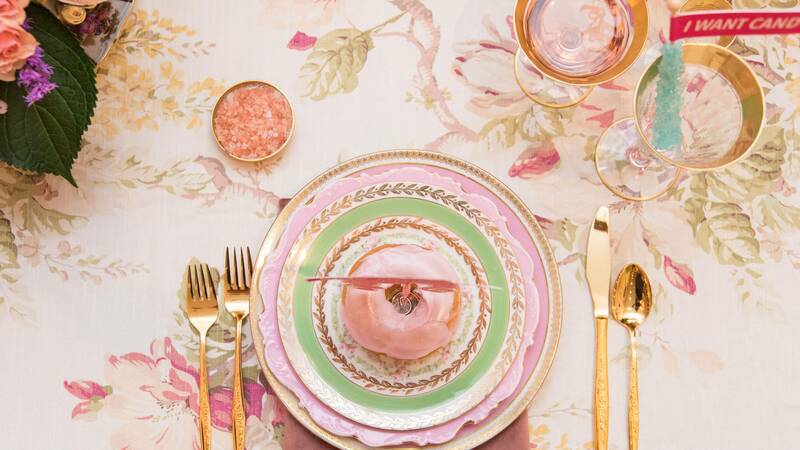 This Sofia Coppola Marie Antoinette movie inspired table design has it all. Why we love and hate balloon decor and installation work all at the same time! 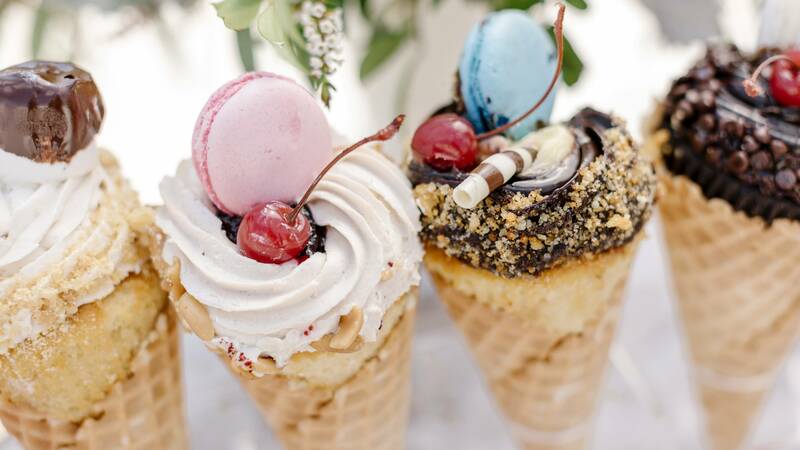 What do you get when you combine an ice cream bridal shower, amazing colors, and one of our favorite vintage style eras? Pure magic of course with a cherry on top! This Wimbledon inspired engagement shoot has everything. 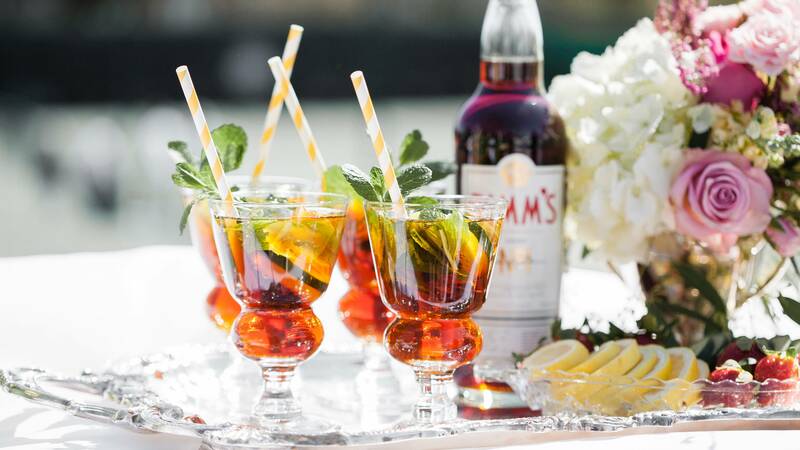 Pimm's, vintage tennis racquets, swoon worthy pastel colors, strawberries with cream and beautiful smiling faces. 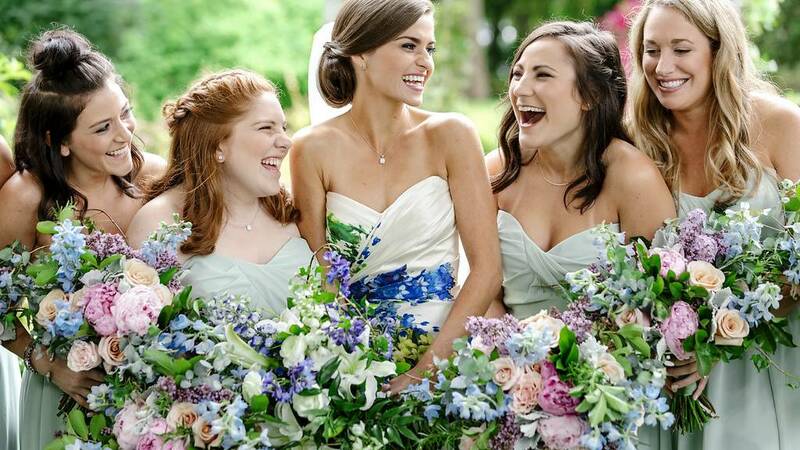 Every part of this romantic Norfolk VA spring wedding was something out of a fairy tale and Lustre Theory was so excited to lend a creative hand to some of the styling details for Lily and Anthony's day. What made this styling project so fun was the controlled randomness and imperfect nature of the styling. 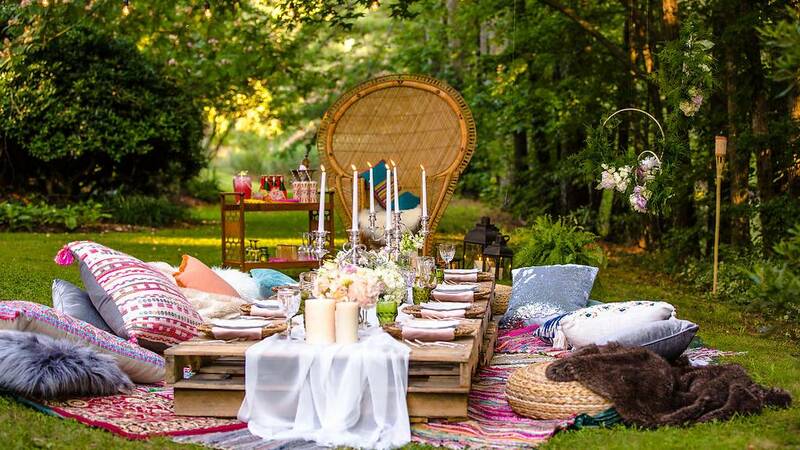 Our goal was to design an elevated more glamorous version of the traditional Bohemian low style table. 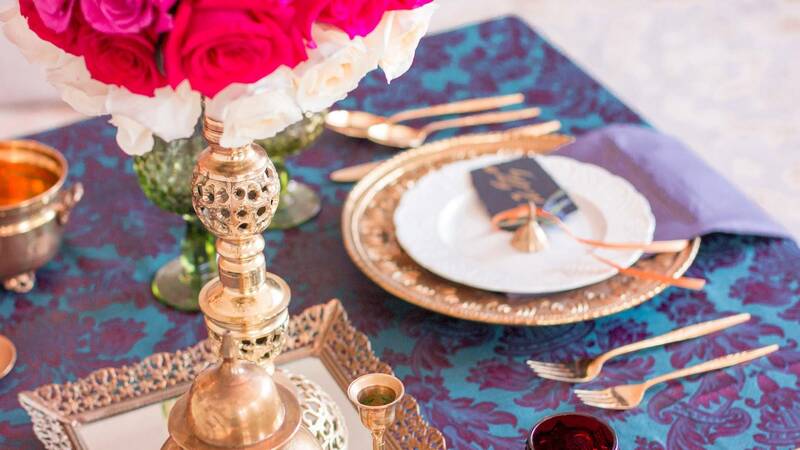 We're so excited to share this jewel toned Moroccan inspired table decor design with you! The best part of this little styled shoot is that everything (minus the floral designs) came from a local Norfolk, Va thrift store. Get ready for some sweet fruity image overload guys! 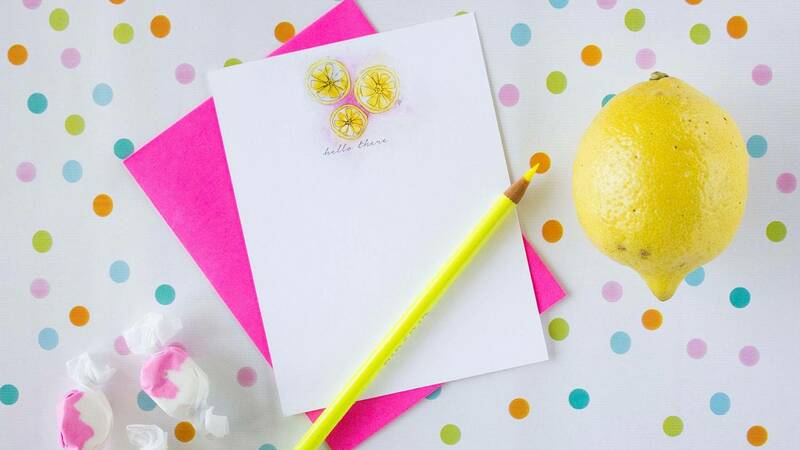 This adorable notecard product line from artist and illustrator, Brilliant Critter was so much fun to work with and style. The artist wanted styling that played into and enhanced their bright watercolor fruit illustrations. 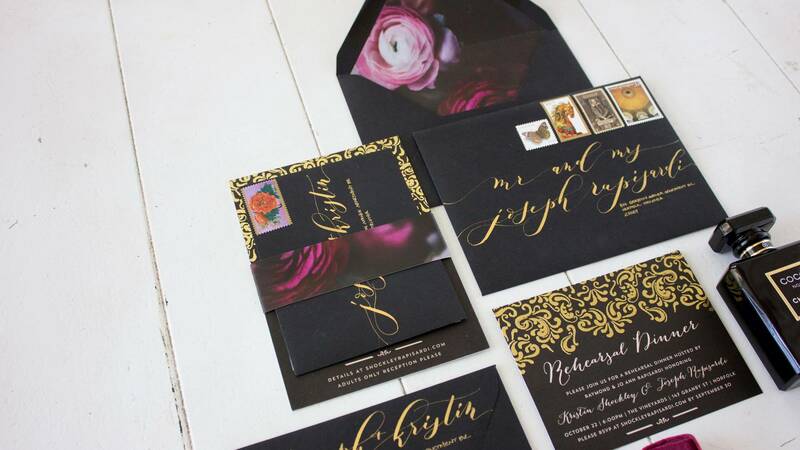 Enjoy all this swoon worthy black and gold wedding inspiration styled by Lustre Theory! 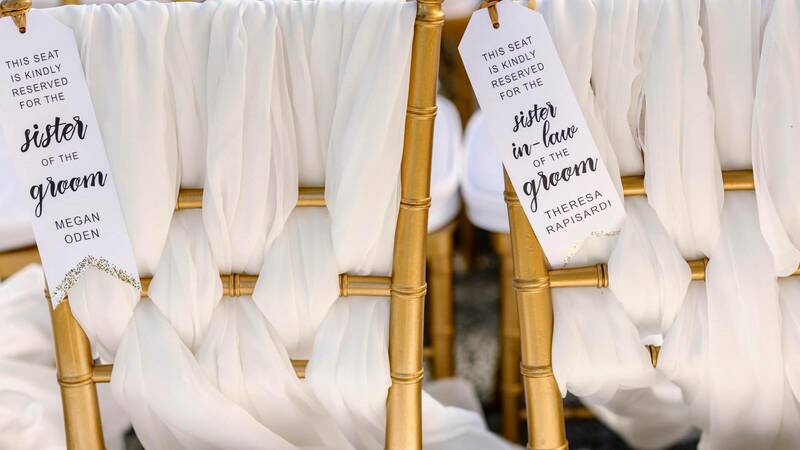 Black and gold as a wedding theme is a color trend you'll continue to see in 2017 and we couldn't love it more. It's such a classy and elegant pairing that has so many possibilities in the design world. 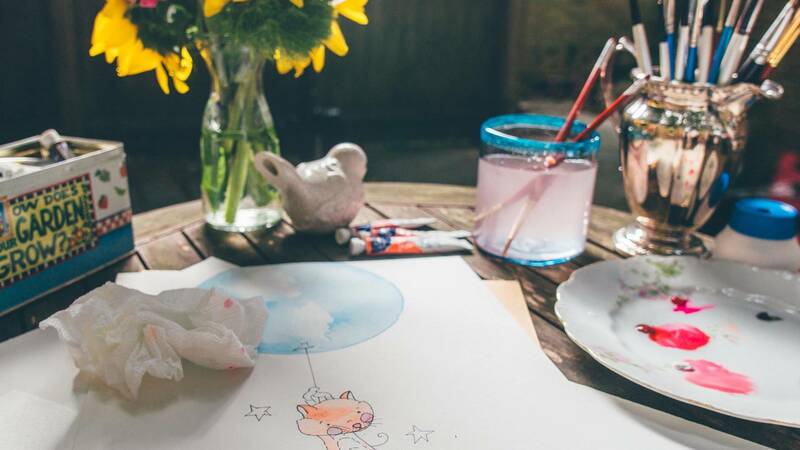 We love working with other artists to help their visions come to life and Brilliant Critter was no exception! 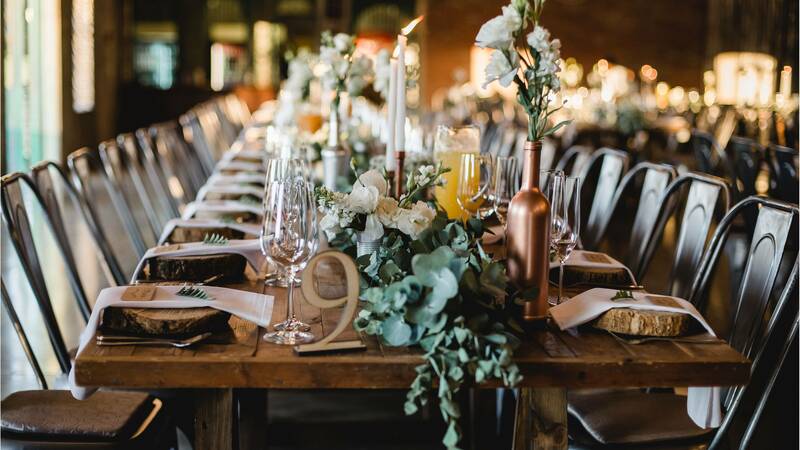 We are still swooning over this intimate styled breakfast for one of our clients and her wedding party. 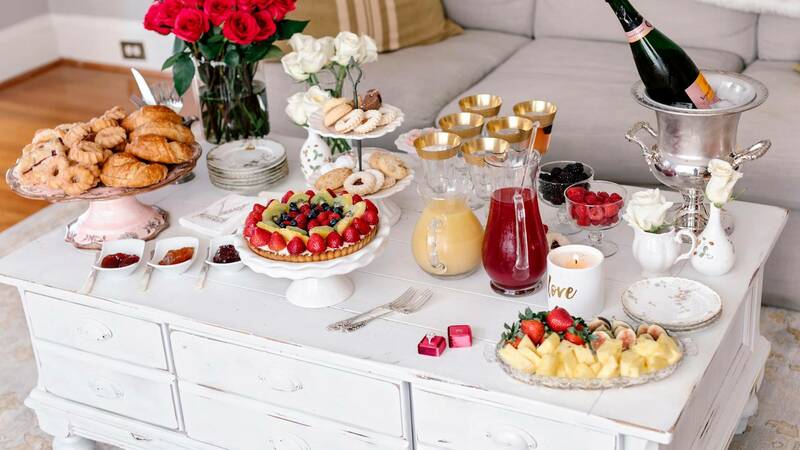 This is such a special way to make the morning of your wedding memorable and delicious! Designing and putting together these wedding invitations was one of our favorite parts of styling this gold and black Virginia weeding. These beauties are one of a kind. "Let's celebrate the little deer!" 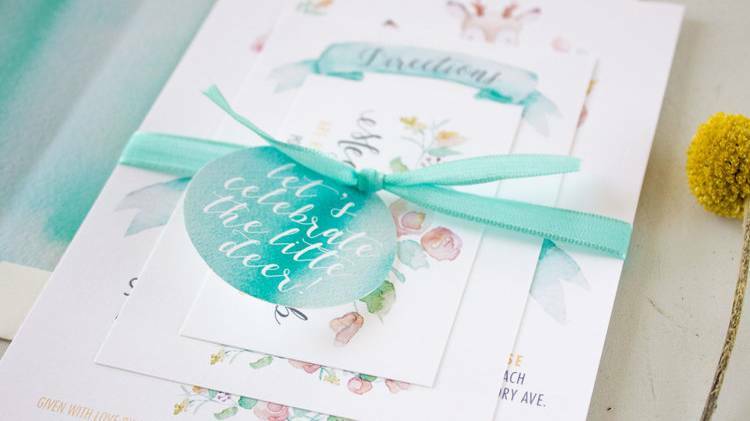 We were so excited to help out with the concept and design of this adorable couples baby shower invitation suite. All the watercolor elements, the deer family, banner, flowers, liner and ribbon tag were hand painted and then digitally reproduced and cut for each set. All of the images on our blog (that are not credited to other photographers or brands) are protected by copyright law. Please do not use our imagery and/or designs for any commercial use whatsoever. If you'd like to share our images in a blog or website feature our images must be properly and prominently credited and linked back to our site. Thank you so much!